Kundalini Yoga is the yoga of awareness. Each class consists of exercises, including a warm up and deep relaxation, poses, meditation, breathwork and chanting. Kundalini Yoga can potentially ease stress and tension. It is expressly designed to have a positive impact on your central nervous system and endocrine system. Breathing in different patterns has a direct impact on both the sympathetic and parasympathetic nervous systems and, in fact, is the only conscious route one has to regulate and self-heal these. This yoga can help you manifest your destiny in a powerful and reverentway. Kundalini Yoga can help you connect with “I AM” and become the best, most balanced and harmonious YOU. This course will be offered on Mondays, 1:30-3:00pm from January 7th through February 11th. 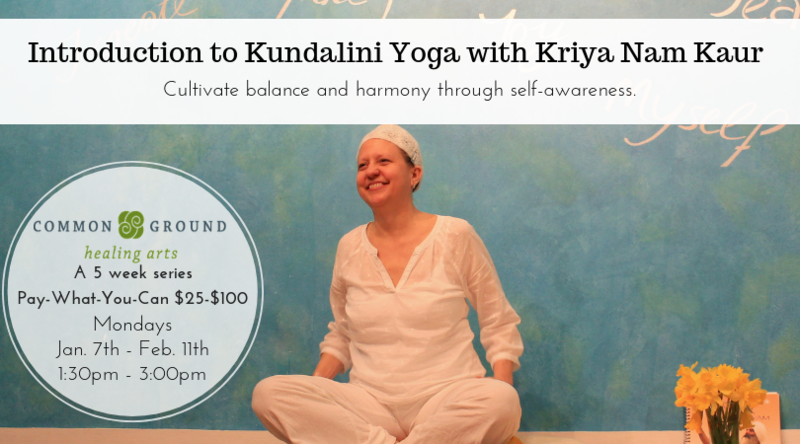 About Kriya Nam Kaur: Kriya Nam Kaur (Tonya Ridings, LCSW) is a certified Kundalini Yoga & Meditation teacher. 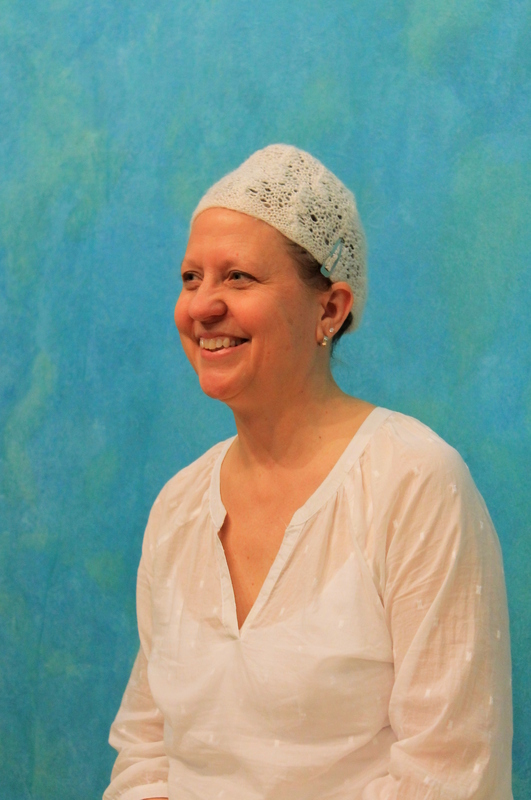 She has a private psychotherapy practice in Charlottesville and teaches Kundalini Yoga at Common Ground and ACAC Downtown. Kriya Nam believes we are here to thrive and loves to help people manifest their dreams.